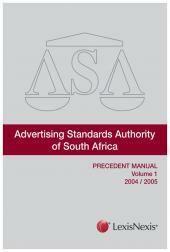 The Advertising Standards Authority Precedent Manual is the ideal reference to rulings of the ASA, giving you quick and easy access to decisions that have affected the industry. 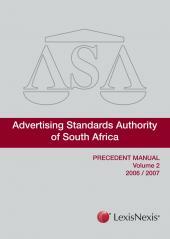 Written by experts in the advertising industry, the ASA Precedent Manual consists of case summaries of the Rulings of the Directorate, as well as appeals to the Advertising Standards Committee, the Advertising Industry Tribunal, and the Final Appeal Committee. 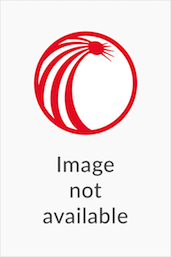 This publication is updated biannually. This first volume comprises of rulings that were heard during 2004 and 2005. Also available as part of a 5 volume set covering rulings from 2004 to 2013.